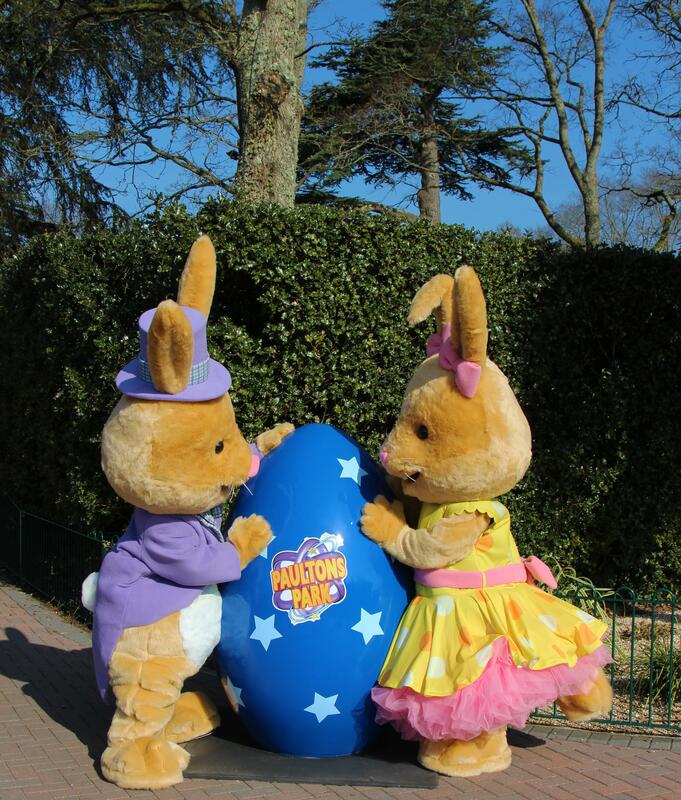 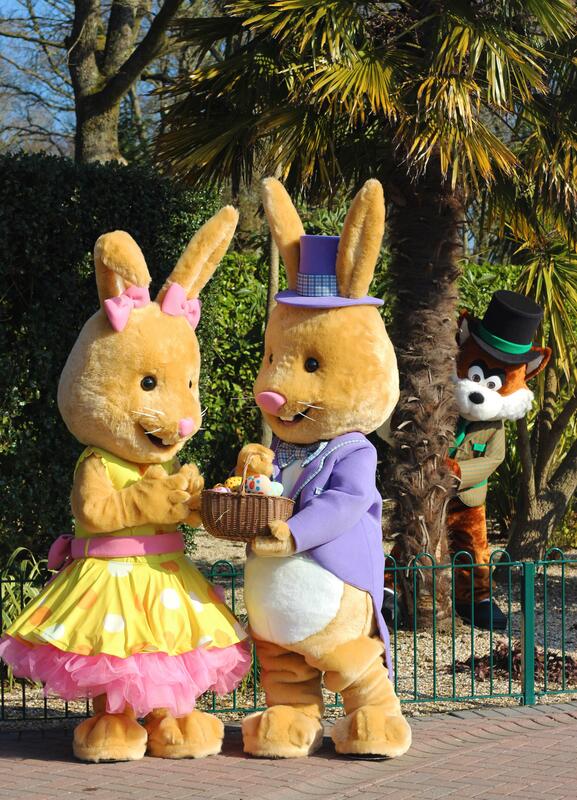 Meet Bobtail Bunny and friends at Paultons this Easter! 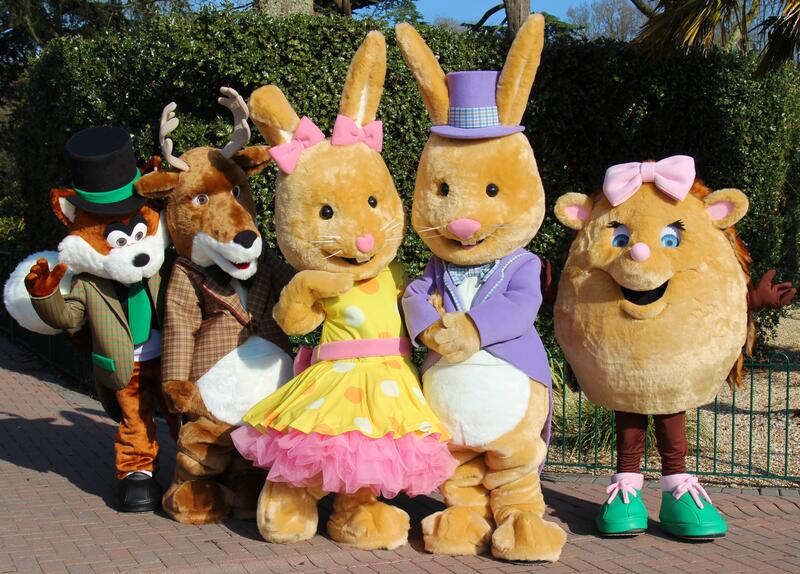 Guests will be able to meet cute characters at the main entrance plaza. 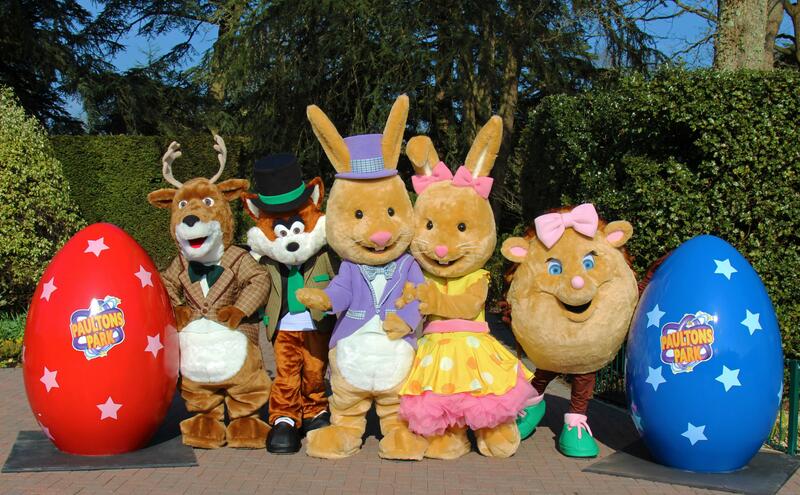 Come and say hello Bobtail Bunny and his forest friends, Betty Bunny, Hennie the Hedgehog and Red the Deer. 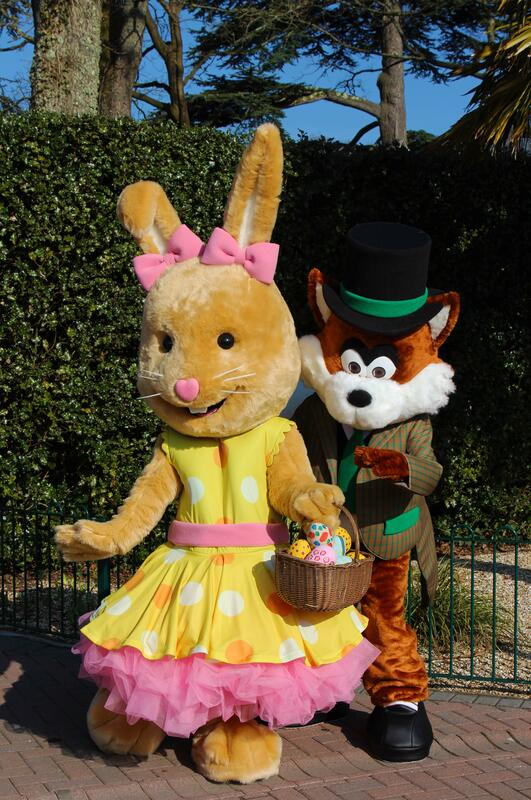 Watch out for mischievous Fenton Fox though, as he will surely be eyeing up any tasty Easter treats you may have! 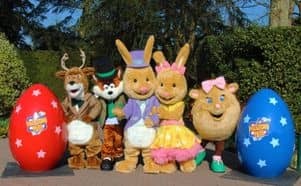 Guaranteed to put a spring in your step the Park entrance will also be festooned for Easter with colourful giant Easter Eggs and Bunnies at every turn.